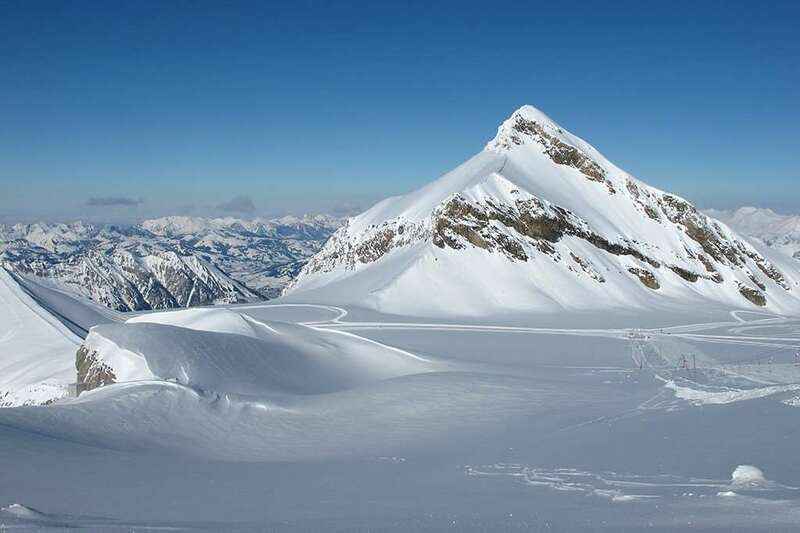 Les Diablerets , Switzerland is a unspoilt mountain village offering an attractive base for anyone who wishes to explore the surrounding ski area which connects both Gstaad and Villars. The pretty village has a pedestrian-friendly area in the centre with stalls, activities and with a special events programme aimed at children this is an ideal choice for families. In the evenings there are a number of bars and restaurants to choose from. 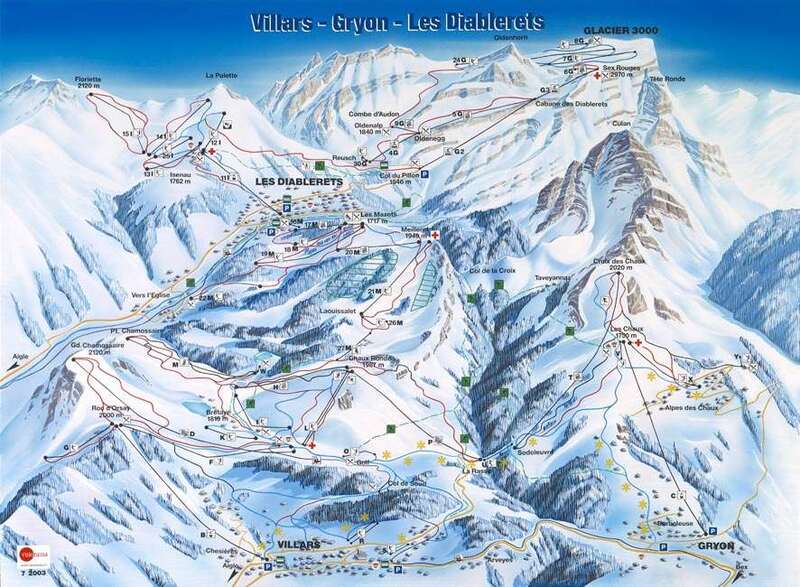 The resort has 3 surrounding ski areas with 125km of pistes plus a snowpark. Meilleret connects with neighbouring Villars and suits Intermediate skiers with its selection of red runs. Beginners will enjoy the sunny blue runs at Isenau which is also where freestylers will find the park as well as a boardercross piste. The most difficult run in the resort is at Glacier 3000 where there is also a restaurant and viewpoint for fantastic views of the neighbouring 24 peaks over 4000m. Les Diablerets is blessed with plenty of natural snowfall which makes for great skiing and snowboarding from December through to April. Snow cannons aren't needed as the high altitude resort produces mounds of snow each season. Cross country skiers have 30km of classic tracks and 15km of skating tracks at their disposal. Snowshoe walks, sledging and winter walking trails are also on offer Apres ski in Les Diablerets, Switzerland is laidback with a couple of nightclubs, a few bars and restaurants. Bern (BRN) is the nearest international airport to Les Diablerets which is a short bus or car transfer journey away around 99 km distance from resort.